I Cannot Fail. There Are No Second Chances. Bright Star Grant Consultants Vice President, Janet Bourque, met Miguel in January 2011 when she volunteered to teach conversational English to Mayan university students in a program sponsored by the Maya Education Foundation in Antigua, Guatemala. Miguel is an exceptional scholar that has played a “game changing” role in relationship to hunger and malnutrition in Guatemala. 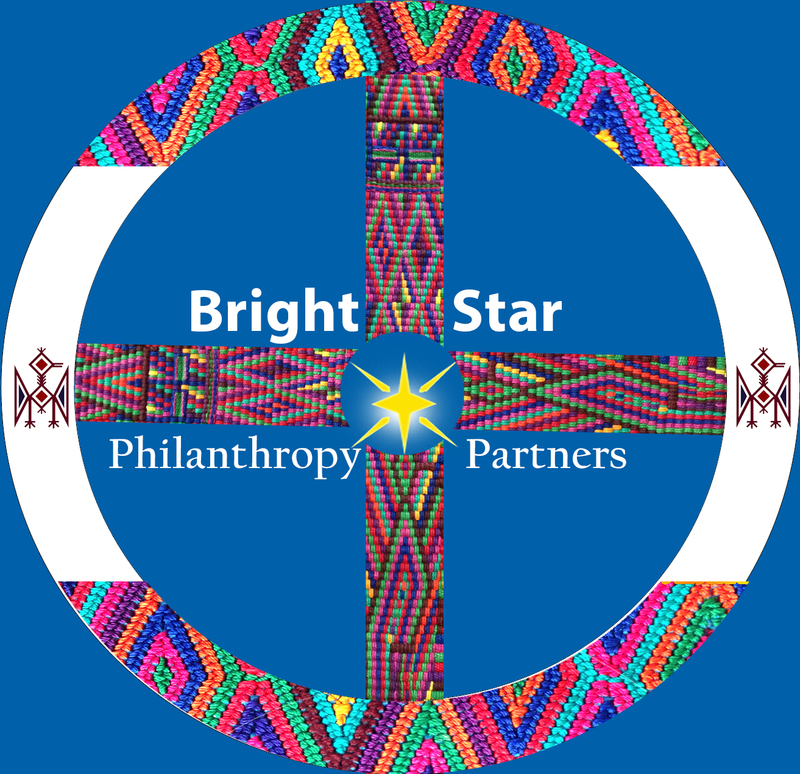 As a professional colleague and friend, Miguel shares with Bright Star Philanthropy Partners our goal of shared value solutions in collective impact poverty alleviation through innovative solutions to hunger and malnutrition.